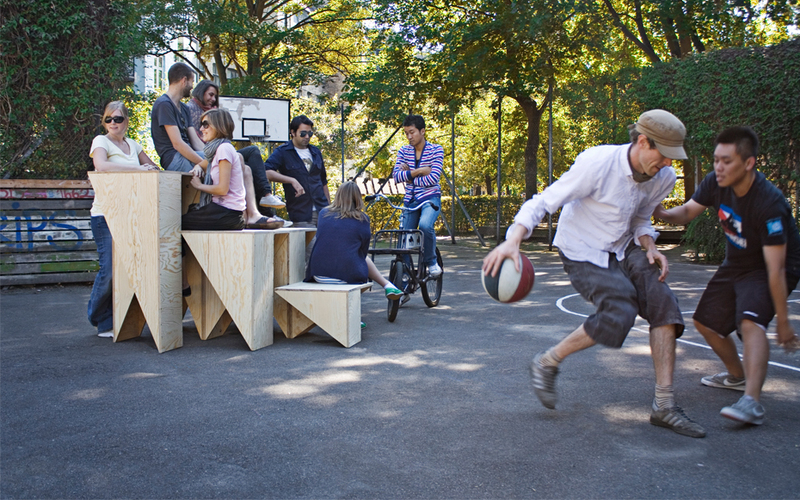 A public bench as a reference to urban conditions. 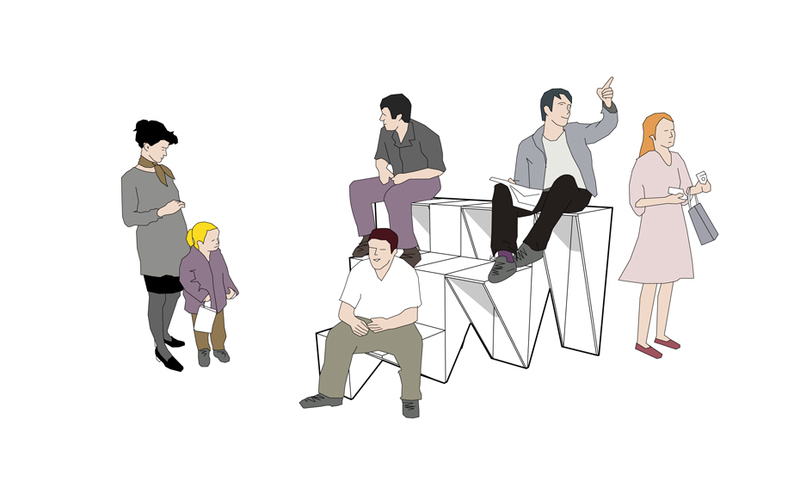 We propose Stair, a bench with multiple seating levels, allowing people to sit in a way that is less prescribed, more flexible and more social. 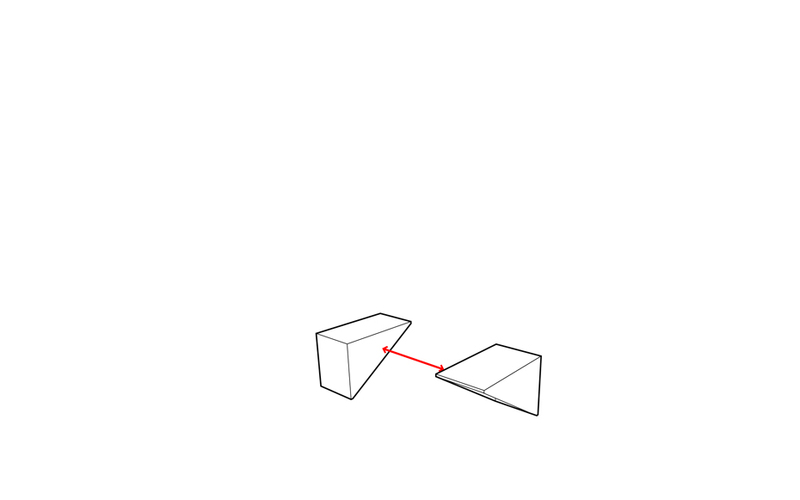 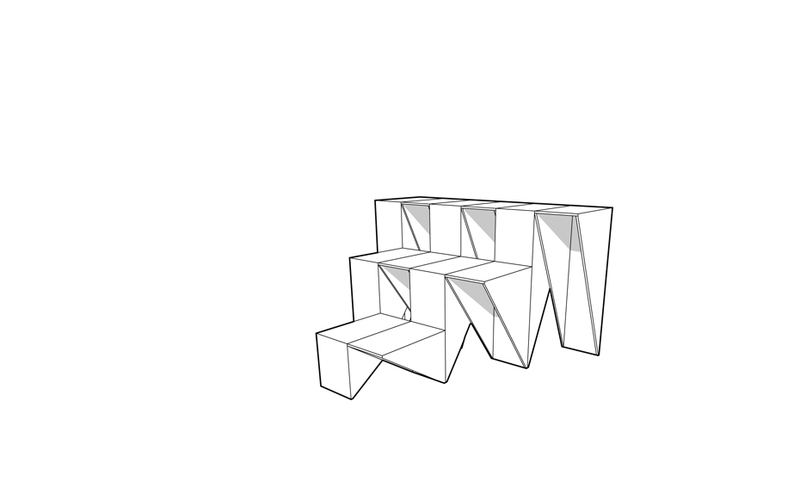 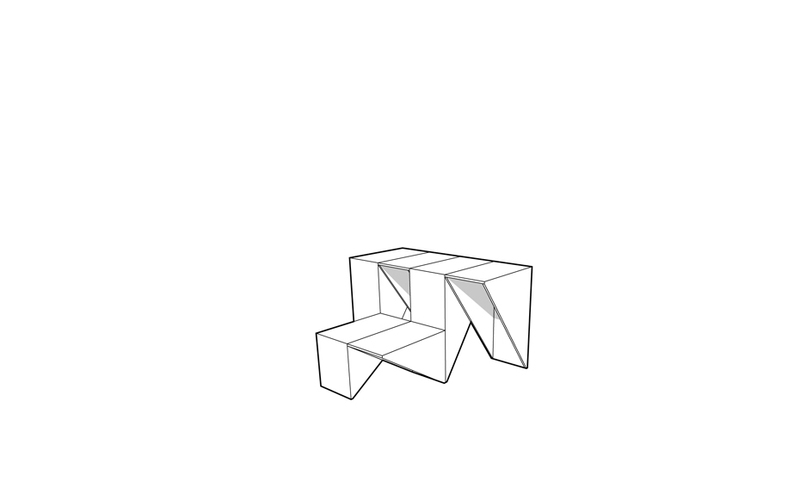 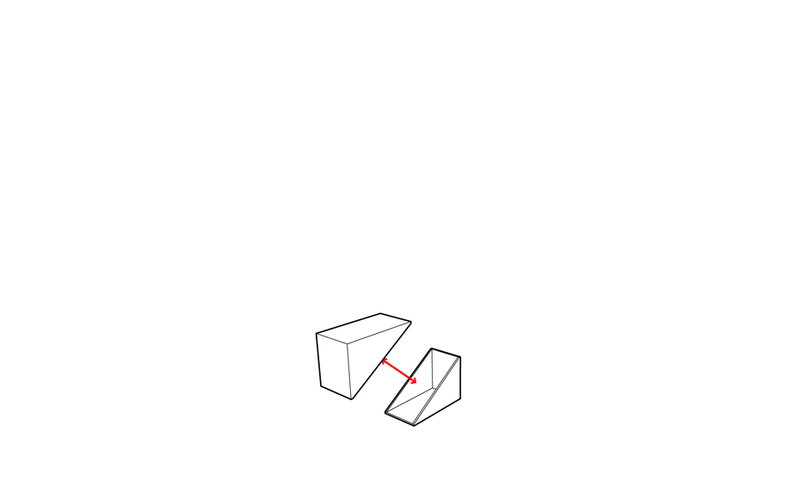 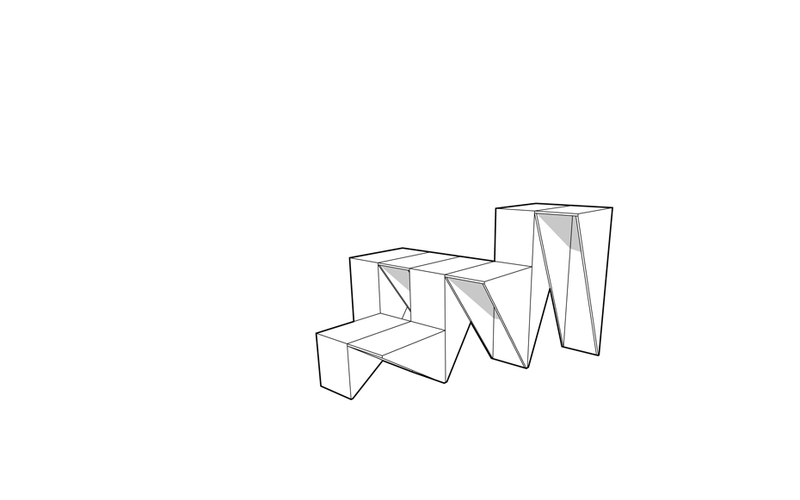 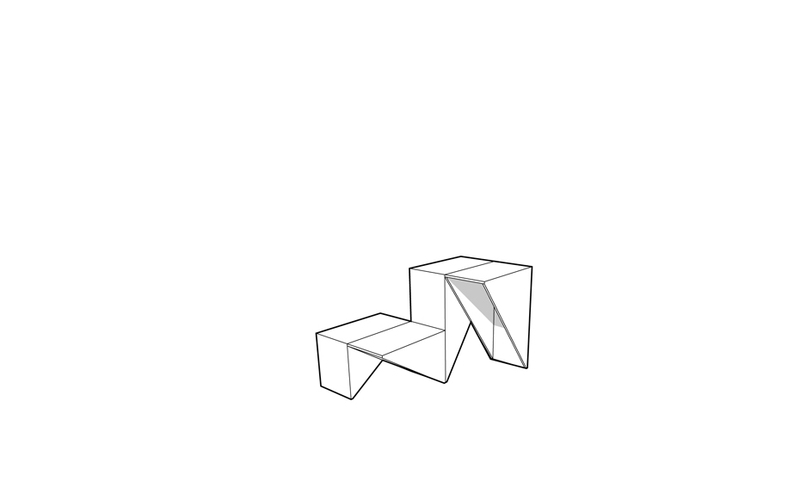 Constructed with triangular prisms, that are connected in such way, they form an infinite variety of stair-shaped seating platforms.